Can I just say… YAY! Finally, all my (OK…OK, impatient) waiting has paid off. 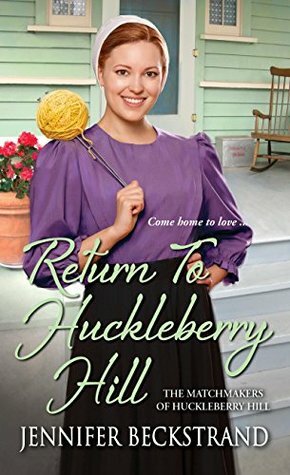 RETURN to Huckleberry Hill is HERE! And, even more exciting, there’s already another book scheduled in the series! I will post more info below! And, OH MY WORD, It’s fantastic! 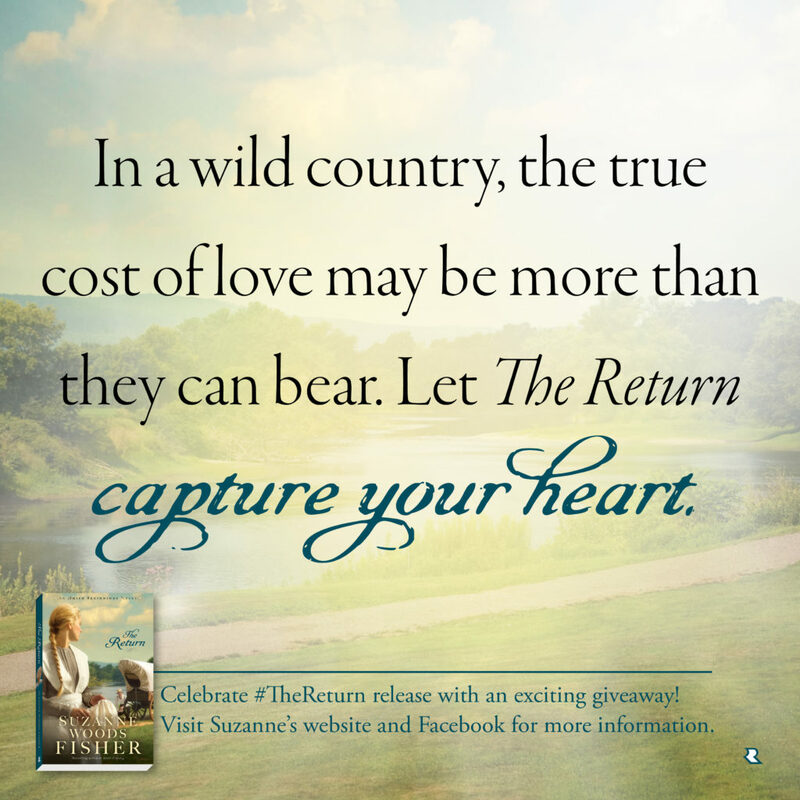 If you love Jennifer’s Matchmaker’s of Huckleberry Hill series (or any of Jennifer’s books really), do not miss Return to Huckleberry Hill! We’re back with Huckleberry Hill’s favorite matchmaking couple and this time, they have help from a dear sweet visitor who desperately wants to make amends for her brother. This is why I love Jennifer Beckstrand’s books so much! She entertains with colorful characters and kooky comedy—and all the while, she’s building an intricate plot that will keep you guessing to the very end. It’s wonderful! Heartfelt stories. Characters you’ll fall in love with. Romance that you just know will last FOREVER! You don’t want to miss a single one! Click HERE for Jennifer’s website! 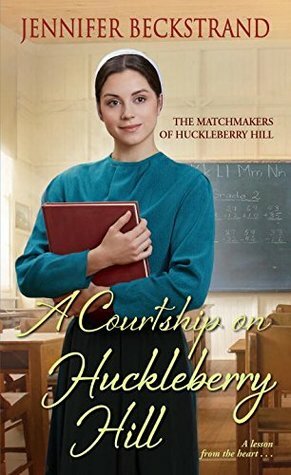 Elsie Helmuth’s plain-spoken ways got her in trouble once before, so she needs to make a good impression at her new teaching job in Huckleberry Hill. But she’s not about to let disabled student Wally Sensenig work below his potential. And she definitely won’t put up with his hot-headed older brother sabotaging her efforts, no matter how handsome he is. . . I know this is book two in the series, but it is (yes, it still is…even after reading all of the others in this wonderful series) my absolute favorite of them all! First, the designer in me has to mention just how much I LOVE this cover. I also LOVE that the publisher was so smart to keep the theme for all three covers, linking them effortlessly in readers’ minds. Genius! 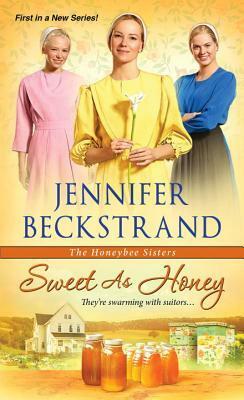 And like my mother, if I have to choose between a new Jennifer Beckstrand story and sleep — I choose the book — every time! This story starts off with a bang (almost literally) and it just gets better and better! No surprise there! Of course, you have to feel for sweet Lily! And, this is one of those times I wanted to jump into the book and tell her what she can’t see because it’s right in front of her, but alas… I cannot. Don’t look at me like that. You know I’m right. Not the least bit surprised to say that this is another WONDERFUL story by Jennifer Beckstrand, with the comedic writing and colorful characters I love so much from her, a book that will have readers rushing to find book two… and then three! And yes, I stayed up half the night to finish it. OF COURSE! Though she has blossomed into a beauty, Lily Christner doesn’t really believe it. Deep down, she still feels like a lonely, gawky teenager. Maybe that’s why she’s all but promised herself to Paul Glick, the one boy who never teased her in her awkward girlhood–unlike Dan Kanagy, whose creative name-calling left her in tears many a time.